Amazon introduced their latest 4K streaming device with Fire TV (2017) last year. The TV box was based on Amlogic S905Z, supported 4K HDR10, and was launched for $69.99. 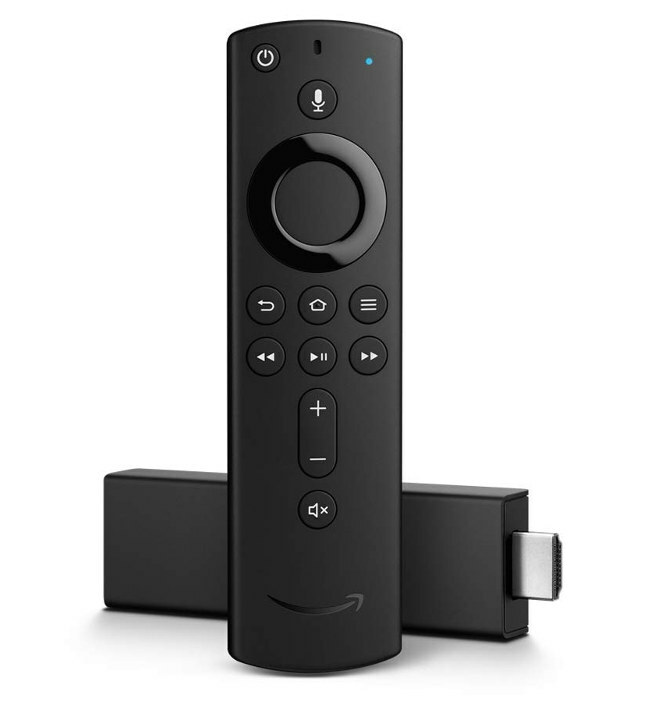 The company also had a Fire TV stick that’s limited to 1080p, and they’ve now announced an upgrade – Fire TV Stick 4K – that support 4K Dolby Vision and HDR10+ thanks to MediaTek MT8695 SoC, and sells for just $49.99 – or $10 more than the 1080p model – with shipping expected to start by the end of the month. Video & Audio Output – HDMI 2.0b up to 4K UHD @ 60 Hz with HDCP 2.2, Dolby Vision, HDR10, HDR10+ support. The stick runs Fire OS 6 based on Android 7.1 (API level 25), and ships with an “all-new” Alexa Voice Remote, a power adapter, and two AAA batteries. Via Liliputing, Anandtech, and Amazon Developer Site. Mediatek probably gave Amazon a hell of a deal since they can combine the margin from wireless and SoC together.